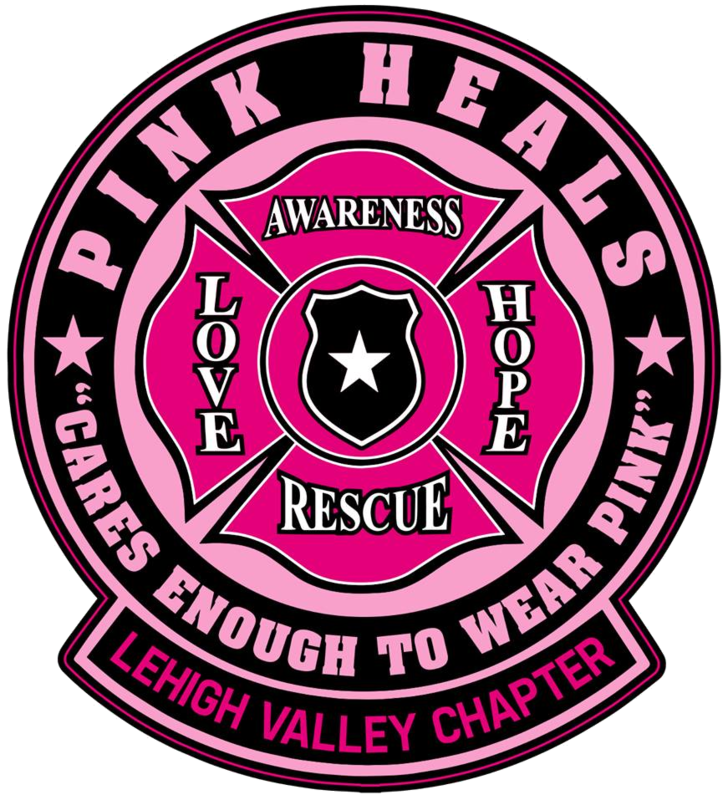 Pink Heals is a program that partners with public safety organizations, local businesses, and families to bring a community together. It is a program that provides home visits to show individuals that they are loved, cherished, and important to others. Pink Heals brings back the human element by celebrating people, not causes. If you would like to learn more, or request a home visit please send us a message. If you are interested in purchasing any of our merchandise or donating please click here to be sent to our secured store. Click here to view our media galley including videos of Sally in action and a photo gallery or Sally and her friends. Our meetings are generally held on the first Thursday of the month, with exception of January (no meeting) and holidays (meetings are rescheduled). Join us to find out about upcoming events and appearances, new merchandise, as well as ways that you can volunteer. Guests are always welcome.